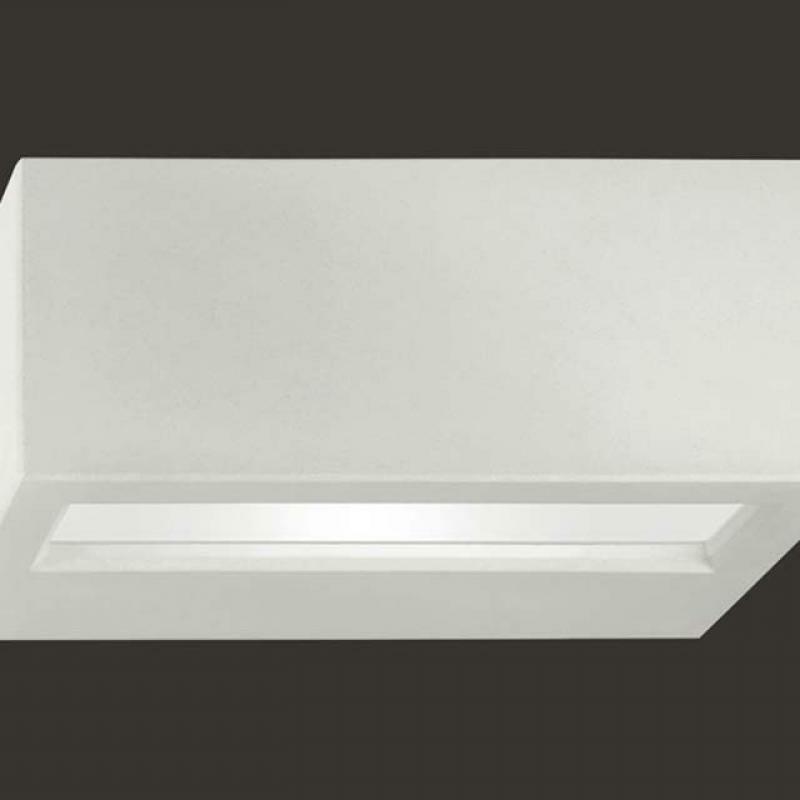 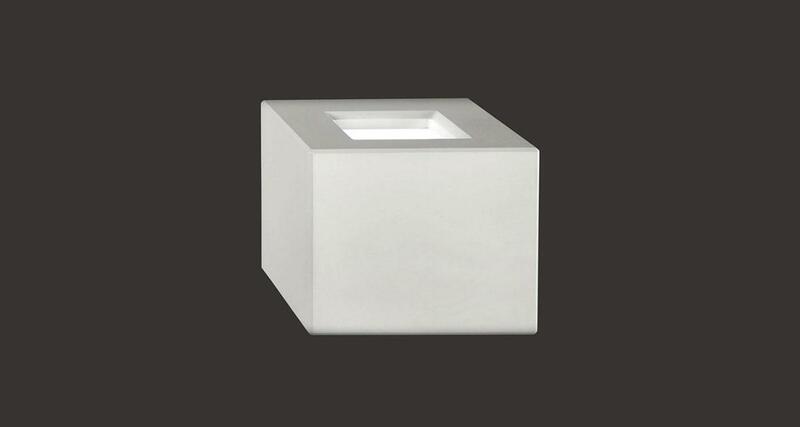 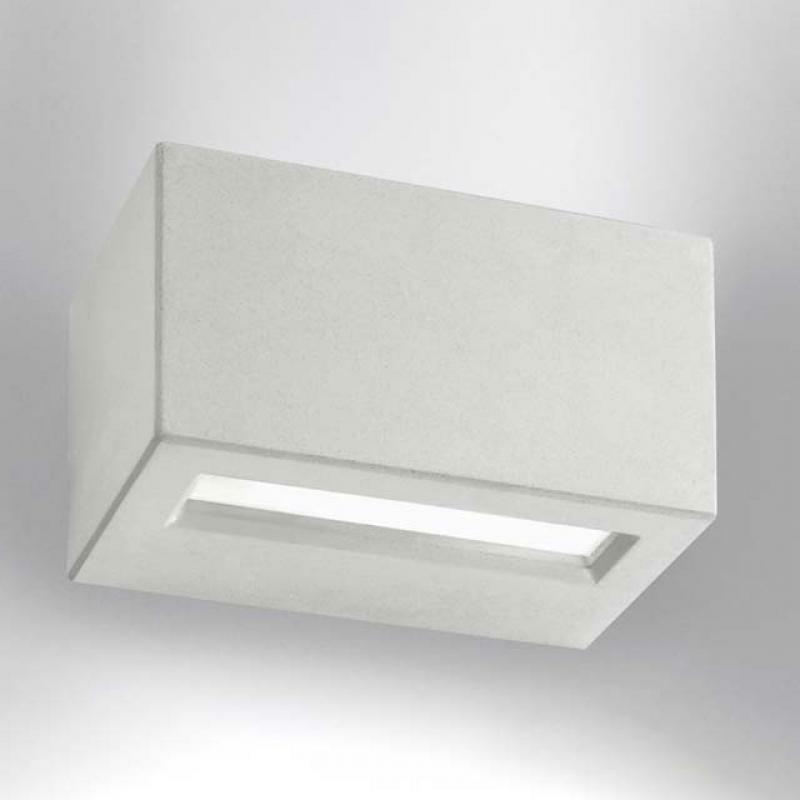 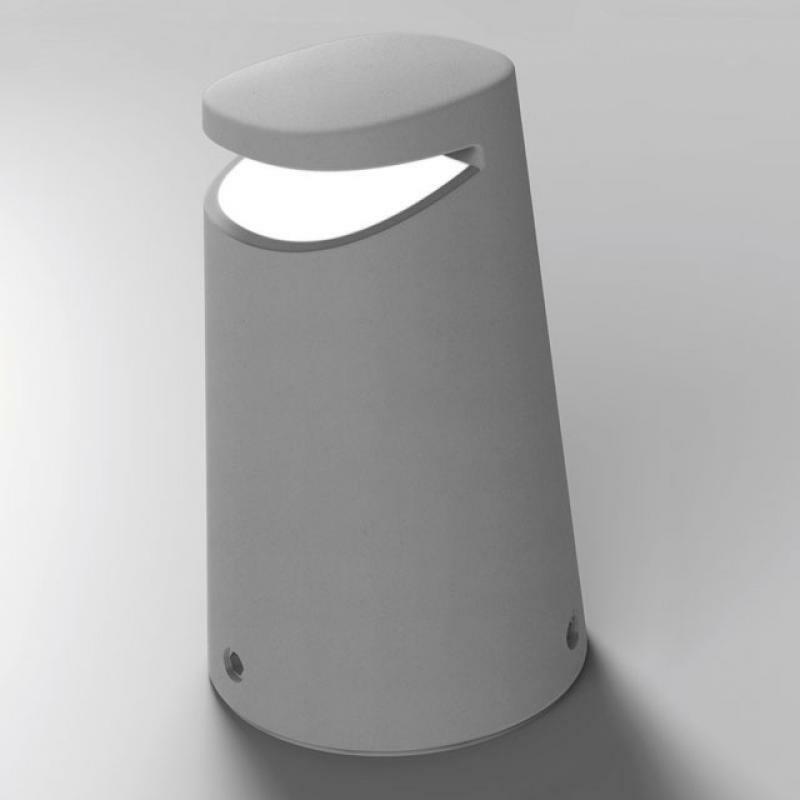 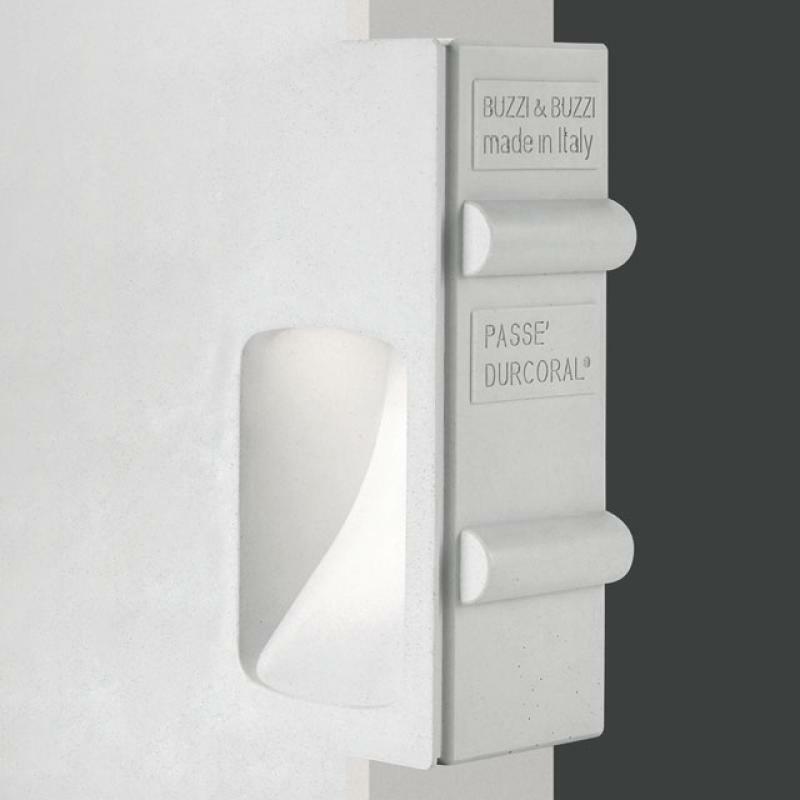 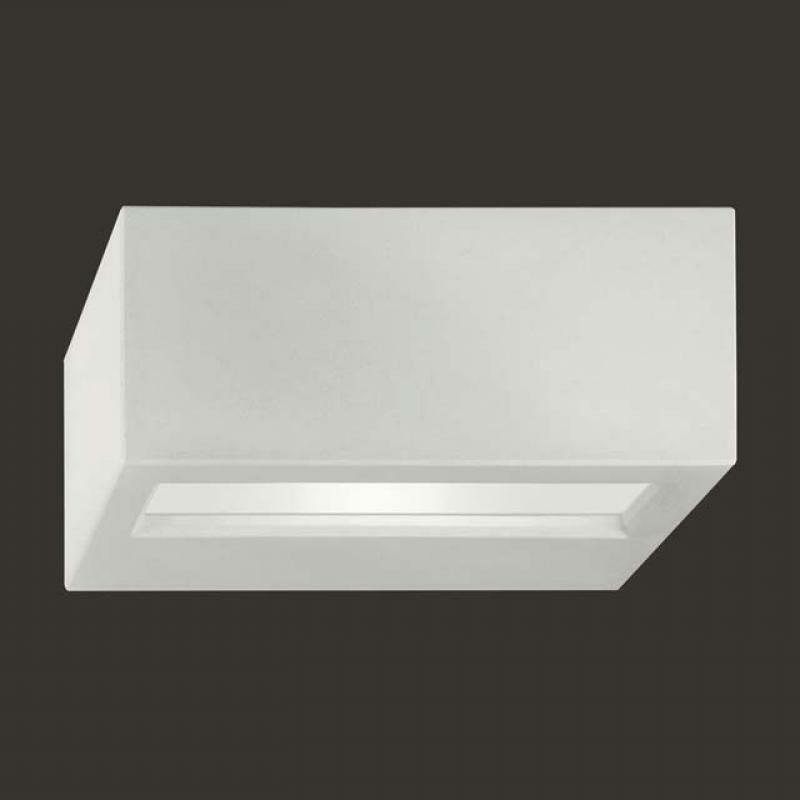 Nuss IP65 is a wall lighting device for outdoor use made of DurCoral® with a clean and linear design. 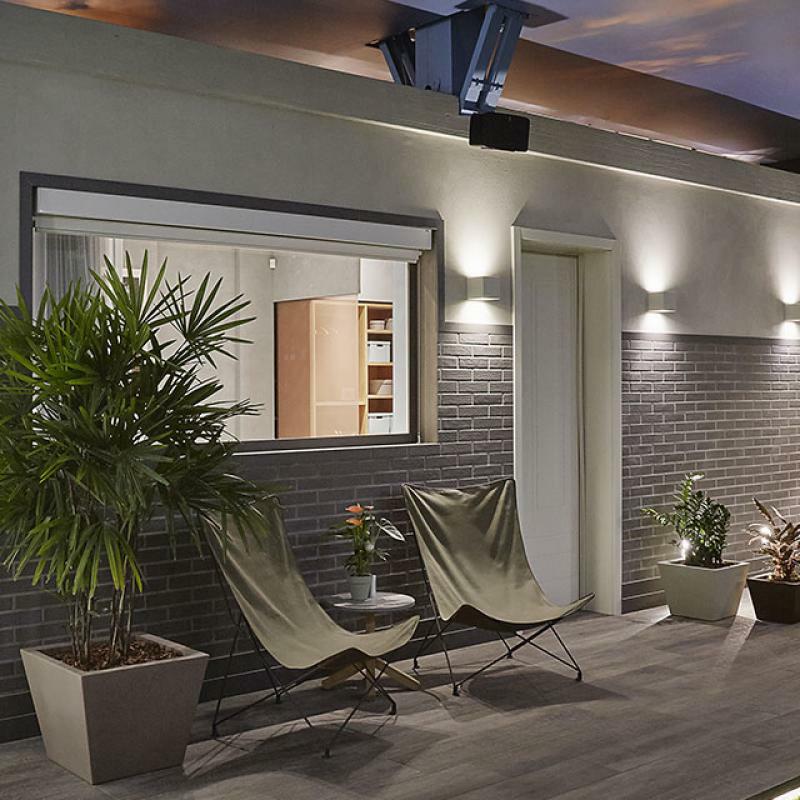 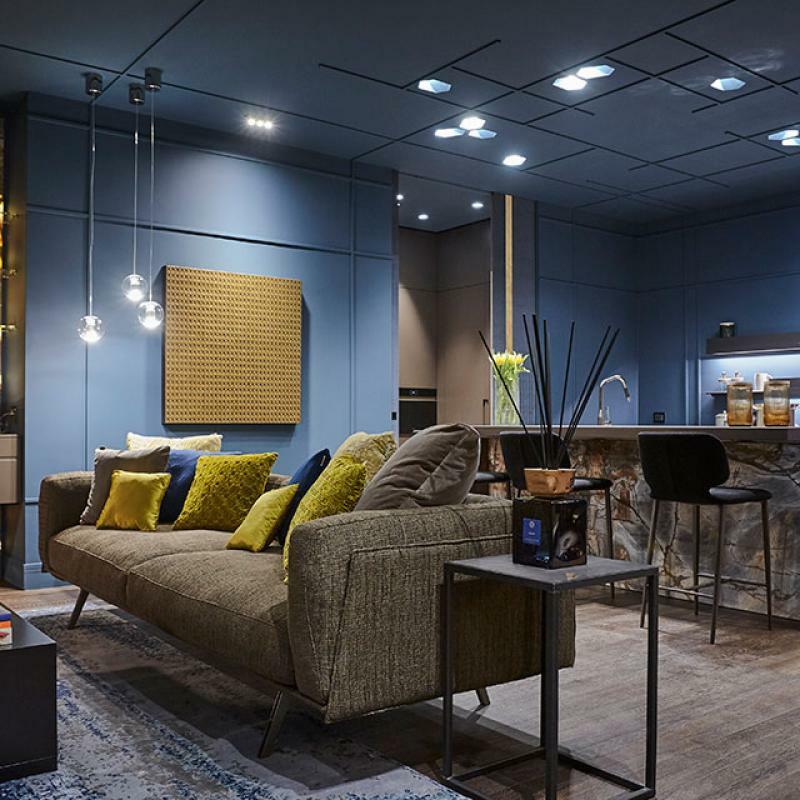 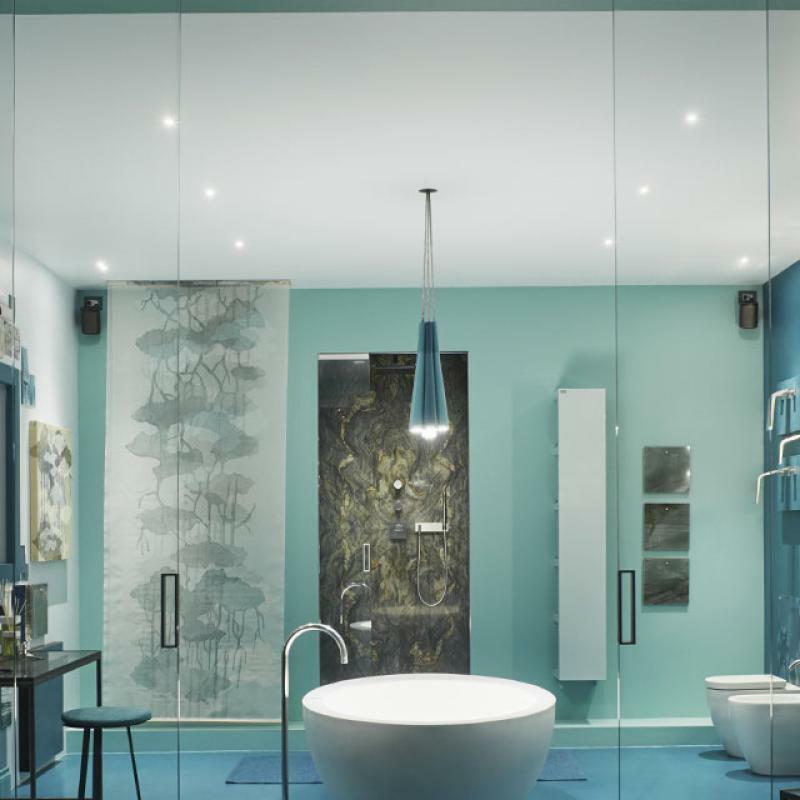 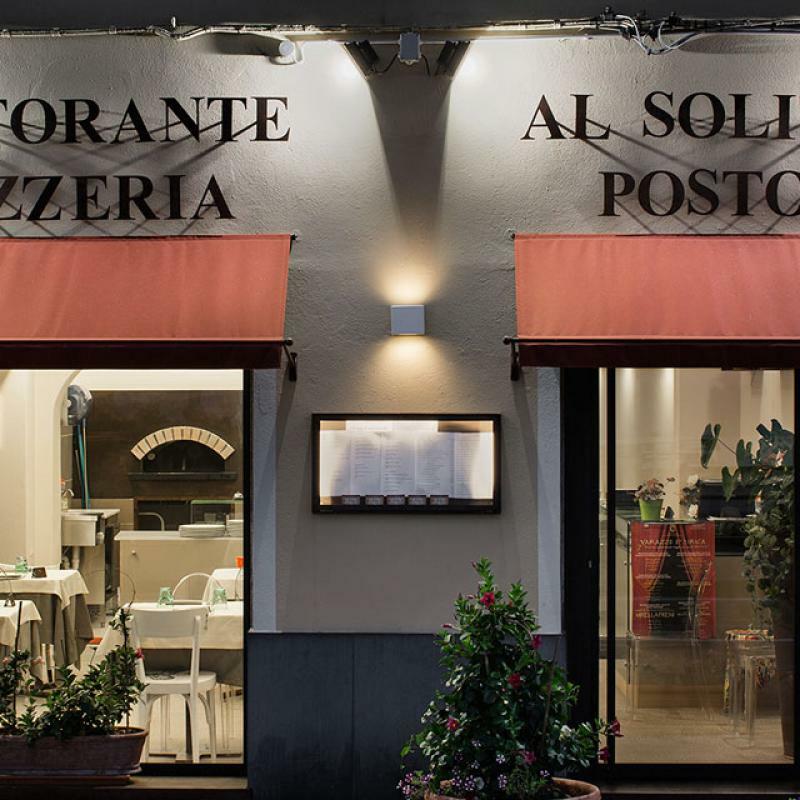 Nuss IP65 is resistant to any atmospheric condition, and creates a dialectic relationship with spaces, enhancing them with its discreet yet precise presence: in fact, it is able to integrate in or to become a protagonist, depending on the various needs. 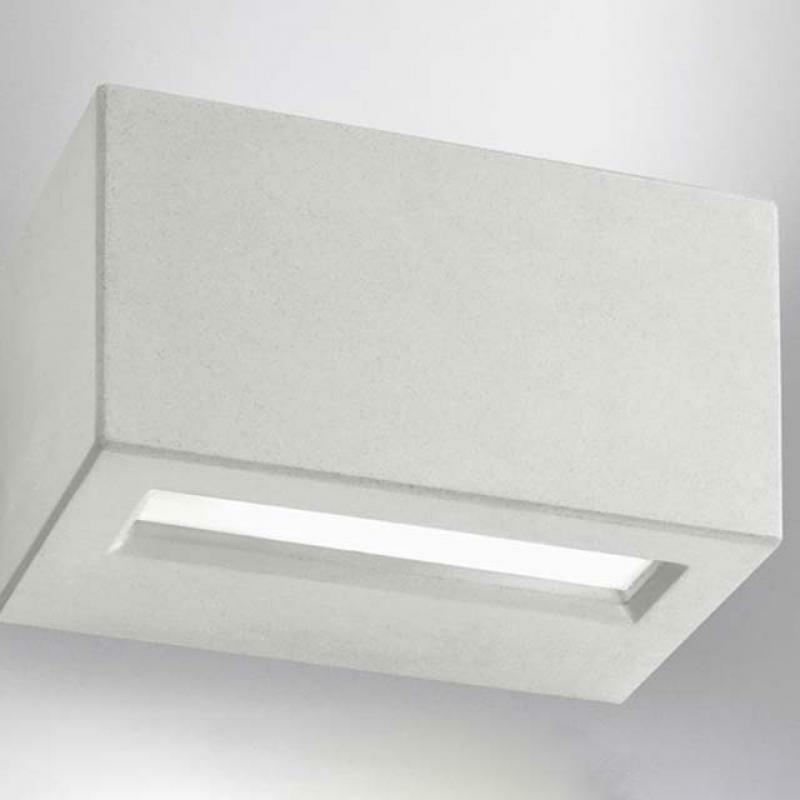 A bi-emission luminaire in which technology and minimal design merge in a product with unique illumination-engineering performances, it perfectly mingles with the environments it is installed in, transforming light into an absolute protagonist. 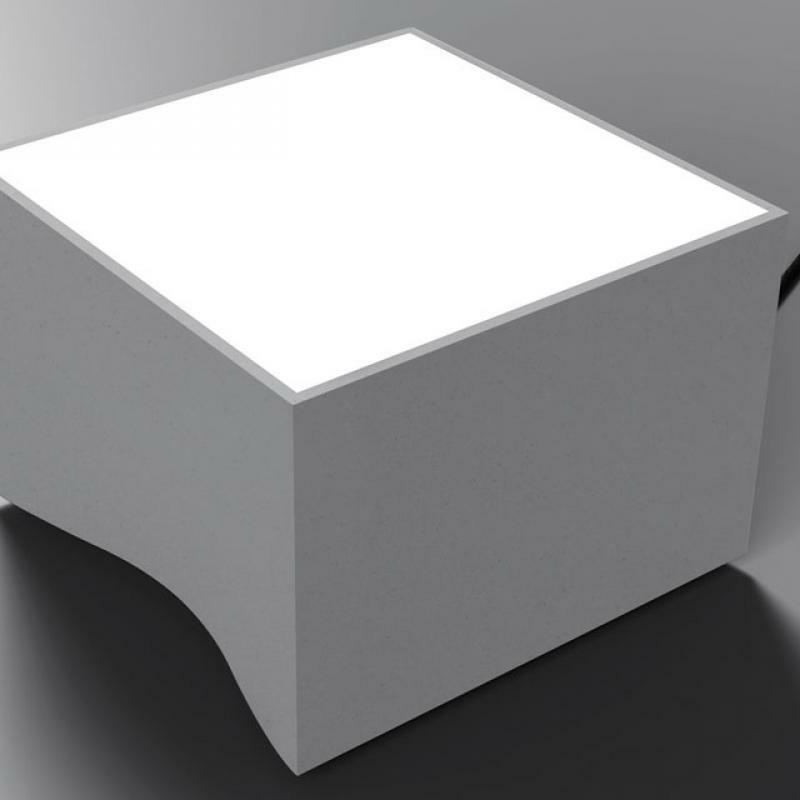 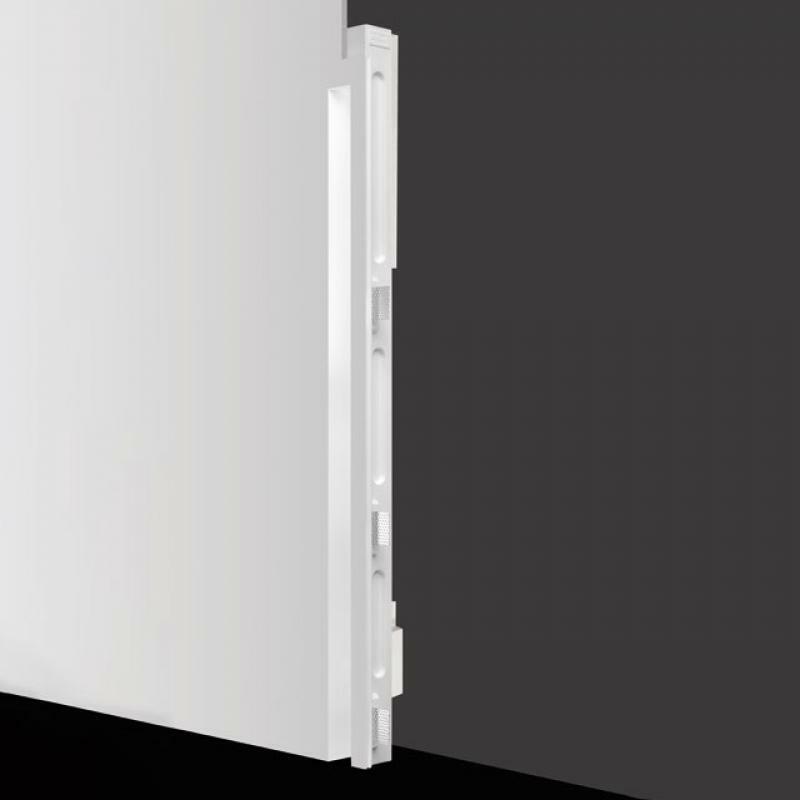 Nuss IP65 has an internal soul in die-cast aluminium, a satin-glass diffuser, silicone gaskets and internal inox-steel screws which make it the ideal product for outdoor environments.